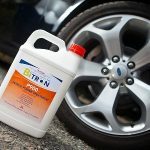 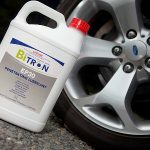 Bitron EP30 Penetrating Lubricant is an industrial strength extreme duty water dispersant, rust remover and metal treatment. 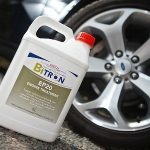 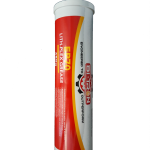 Bitron EP70 is extreme pressure complex lithium-base (TAC) grease. 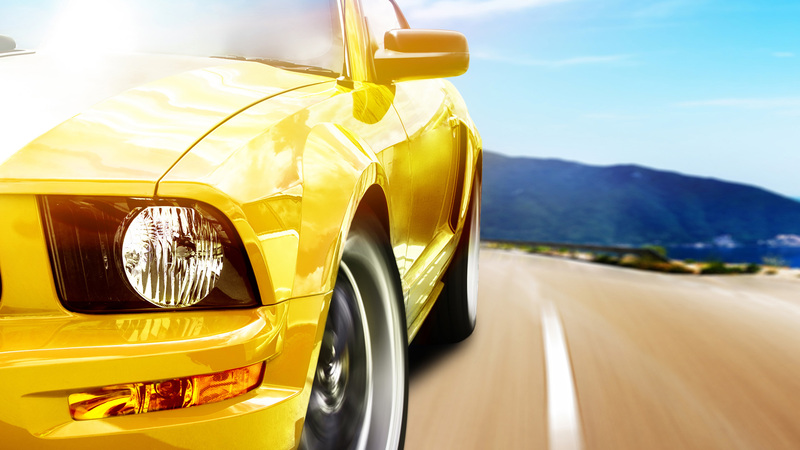 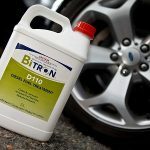 Bitron Genesis D110 is an advanced diesel fuel system treatment, formulated using leading edge technology to provide industry with the ultimate solution for diesel fuel system deposits and poor diesel quality. 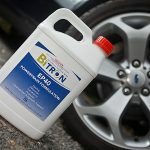 Bitron EP40 is formulated to provide the ultimate protection to a wide range of industrial applications including differentials, transmissions and hydraulics.